Presented in conjunction with the Marijuana Law Section. Please join us for a panel discussion titled Insuring Michigan Marijuana Businesses: Coverage, Availability, Issues, & Challenges concerning the intersection between insurance law and Michigan's developing marijuana law. Doors will open at 4:00 p.m. for a social networking hour, and the program will run from 5:00–6:30 p.m., with an additional hour of networking afterward. Craig A. Aronoff is the founder of Aronoff Law and CannaBusiness Consultants where he focuses on the business of cannabis. Craig works with cannabusiness entrepreneurs, municipalities, caregivers, and patients on licensing strategy, business planning, industry segmentation, entity formation, real estate acquisitions or tenancy, municipal ordinances, licensing preparation, application packages, and industry advocacy. 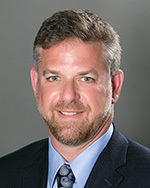 Since the enactment of the Michigan Medical Marijuana Act in 2008, Craig has also advised and counseled dozens of caregivers, patients, real estate professionals, investors, and business owners on licensing, compliance, entity formation, municipal compliance, and landlord-tenant related matters. Since the MMFLA was enacted, Craig has been assisting prospective cannabis business entrepreneurs navigate Michigan’s new commercial market. Hon. 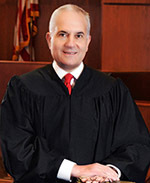 Joseph G. Scoville served for 26 years as a magistrate judge in the U.S. District Court for the Western District of Michigan, until his retirement in 2014. Before taking the bench, he practiced law for 14 years—two years at McDermott Will and Emery in Chicago, followed by 12 years at Warner Norcross + Judd LLP in Grand Rapids. His practice focused principally on litigation in the state and federal courts, including arguing a case in the U.S. Supreme Court in 1984. 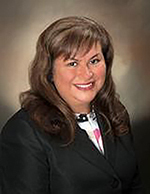 Kathleen A. Lopilato is an assistant vice president at Auto-Owners Insurance Company headquartered in Lansing. She is an alumni of Wayne State University Law School class of 1987. Kathleen served several years in various positions on the Insurance and Indemnity Law Section's Council. Joseph R. Lyons has over 14 years of experience in the insurance industry and serves as senior vice president of underwriting for Conifer Insurance Company. 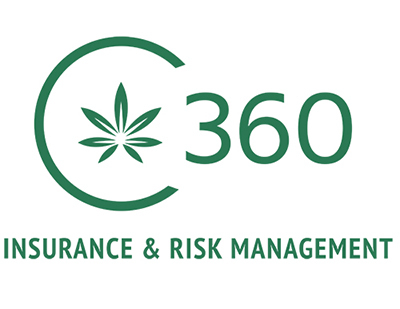 Since 2015, Joe has overseen the day-to-day underwriting of Conifer’s cannabis insurance program throughout the United States. Rodney D. Martin is a partner in the law firm of Warner Norcross + Judd LLP, where he chairs the firm’s financial services and cannabis groups. He has counseled financial institutions for more than 38 years on banking and regulatory compliance issues including issues involving mergers, acquisitions, and the expansion of banking activities, as well as fair lending, financial privacy, the Bank Secrecy Act, and other compliance matters.